One of the grand Colonial Revival houses in Brunswick, B+W designed a new kitchen, advised on best practices and practitioners for the full restoration of the house and worked with the Owner on myriad details, including period-appropriate lighting for the house. 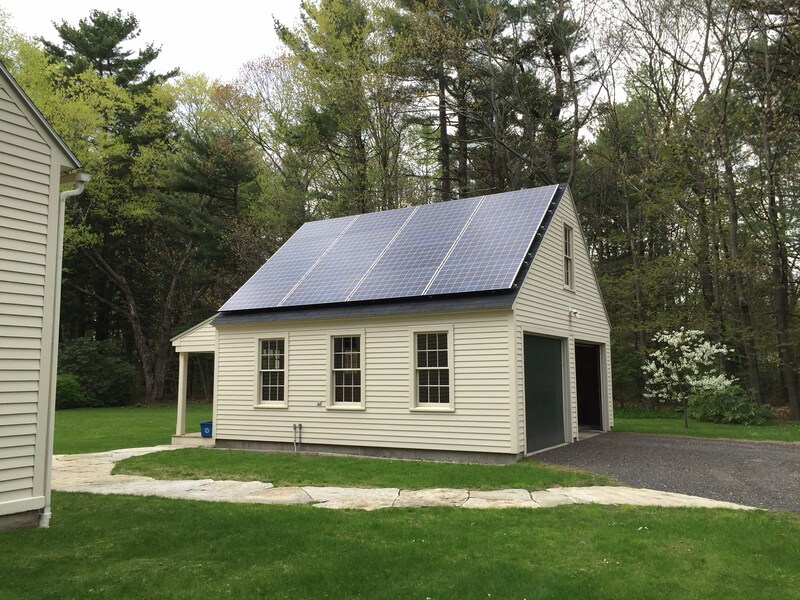 B+W’s new garage compliments the house in proportion and detail and sports a solar PV array that provides all of the electrical needs for the house. 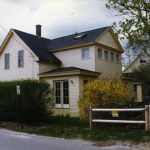 This project involved the rehabilitation of a kitchen in this pristine Colonial Revival house in Brunswick, Maine. 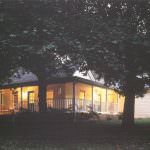 The first owner lived in it for over 70 years and our clients are only the third family to own the property. Constructed in 1926, the house was designed by the architect Felix Arnold Burton who was one of Maine’s most popular architects during the early 1900s. Custom designed cabinets maintain the simple lines of the original pantry. The windows are reproductions of the old windows, which needed to be replaced. New cherry counter tops and a restored hardwood floor (discovered under the linoleum) add warmth to the kitchen. The original pantry was brought back to life with lighting, refinished wooden counters and floors. Of particular note is the wood drain board on either side of the copper sink, which the owners wanted to preserve. Details like the pass through from the pantry to the kitchen, the drain board, and the original faucet are wonderful reminders of an age before modern appliances.